Authentic WBC memorabilia. 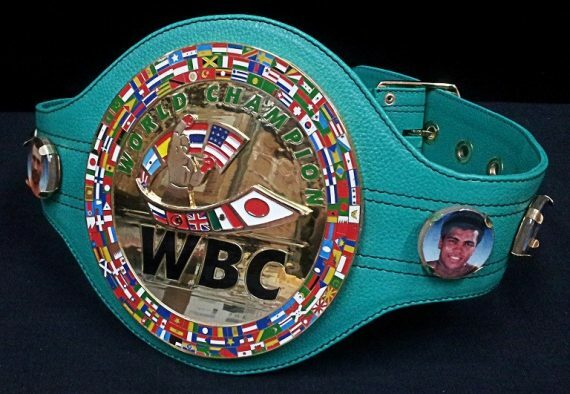 Funds from the sale go towards supporting WBC cares charities all over the world. 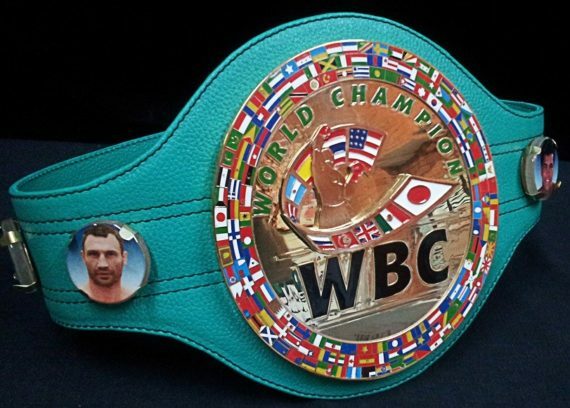 Be aware of counterfeit belts which have no affiliation to the WBC. 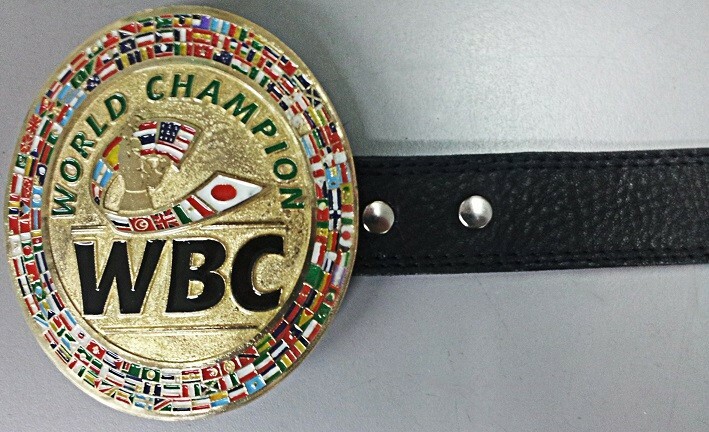 Counterfeit belts will not be made from the same high-quality materials and will not come with certificates of authenticity.